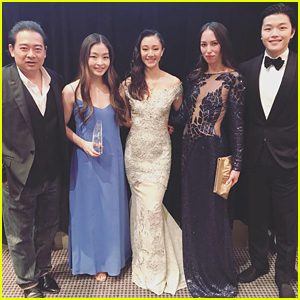 Alex Shibutani Photos, News, and Videos | Just Jared Jr.
Maia and Alex Shibutani pose with their award backstage at the Asia Society Southern California Annual Gala in Los Angeles over the weekend. The Olympic ice dancers were honored at the event alongside Goodwin Gaw, Michael Chow, and UCLA Gymnast Katelyn Ohashi. Alex and Maia actually flew back to LA for the event from Japan, where they had performed in the Stars on Ice show just the day before. Actress Tiffany Chu was the emcee for the event, and Crazy Rich Asians singer Katherine Ho performed. Mandalay designer J. Glenn Kay, model Elizabeth Chang, and more were also at the event. FYI: Elizabeth and Tiffany are wearing Mandalay. 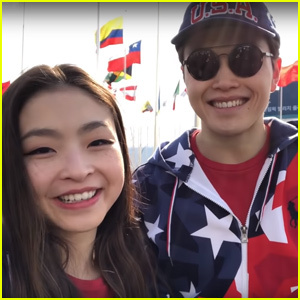 Alex & Maia Shibutani Share Long-Awaited Olympics Vlog - Watch Now! Alex and Maia Shibutani may have competed at the Olympics last year but they just debuted their epic vlog from the event! The figure skater siblings took hours of footage during the time they spent in Tokyo and they’re finally sharing it with the world. The hour-long “barely edited” video gives a raw and unfiltered look into the experience of athletes competing at the Olympics, from their perspective. “At the Olympics, our priorities were our competitions, our practices, and doing whatever it took to be mentally and physically prepared to be at our very best. Getting footage for a vlog was definitely an afterthought. 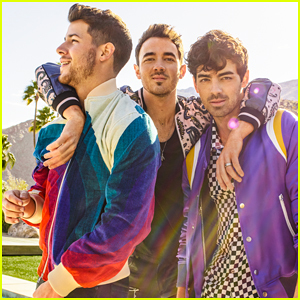 That being said, we did manage to get a lot of usable material and capture some special moments,” the duo explained. Sierra Capri flirts with fringe for her look while attending Cadillac’s Oscar Week Celebration at Chateau Marmont on Thursday night (February 21) in Los Angeles. 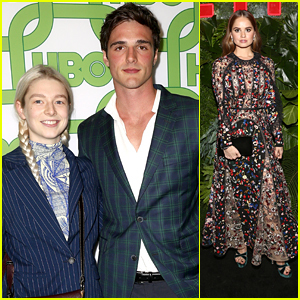 The On My Block star stepped out for her first Oscar party ever with co-star Jessica Marie Garcia, Anne Winters and her boyfriend, Taylor Beau. 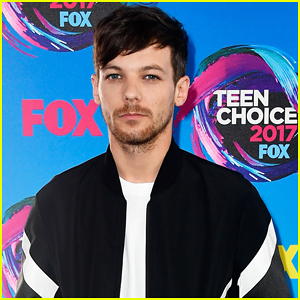 After movie star Inanna Sarkis shined in silver inside the party, alongside Olympian figure skaters Maia and Alex Shibutani, Eva Gutowski, Roswell, New Mexico‘s Heather Hemmens, and The Gifted‘s Emma Dumont. 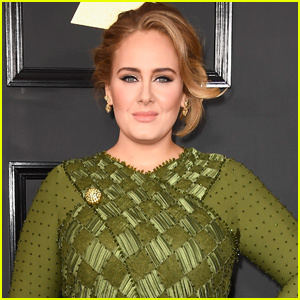 Stay tuned for even more Oscar parties over the weekend on JJJ! FYI: Anne is wearing a Lexi Clothing dress, Stuart Weitzman shoes, and Anne Sisteron jewelry. Heather is wearing an Azulu dress. We’re so bummed that while watching the 2019 U.S. Figure Skating Championships this weekend, we won’t be watching some of our fave skaters on the ice. Mirai Nagasu, Gracie Gold and Karen Chen, as well as Maia and Alex Shibutani won’t be competing this year. 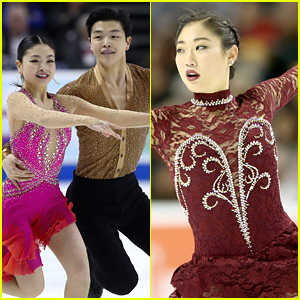 The ShibSibs announced last year that they had taken the year off of competing. Currently, they’re gearing up for the upcoming Stars on Ice tour. For Mirai, she’s nursing an injury that resulted from practicing her triple Axel. Harry Shum, Jr. sticks close to pregnant wife Shelby Rabara while arriving at the 2018 Unforgettable Gala held at The Beverly Hilton Hotel over the weekend in Beverly Hills, Calif. The adorable couple announced they were expecting their first child just last month! 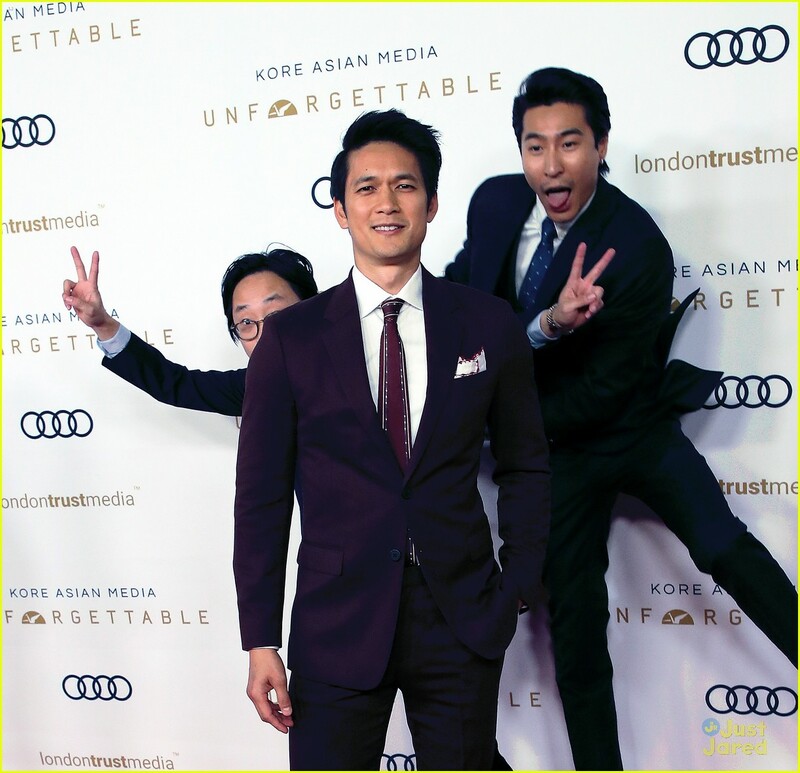 PHOTOS: Check out the latest pics of Harry Shum, Jr.
Harry and Shelby were joined by his Crazy Rich Asians cast, who photobombed him good! After movie star Inanna Sarkis, Descendants’ Dianne Doan, The Runaways‘ Lyrica Okano, ice dancers Maia and Alex Shibutani, and Good Trouble‘s Sherry Cola were also at the gala. Check out 35+ pics inside of the stars at the 2018 Unforgettable Gala below!